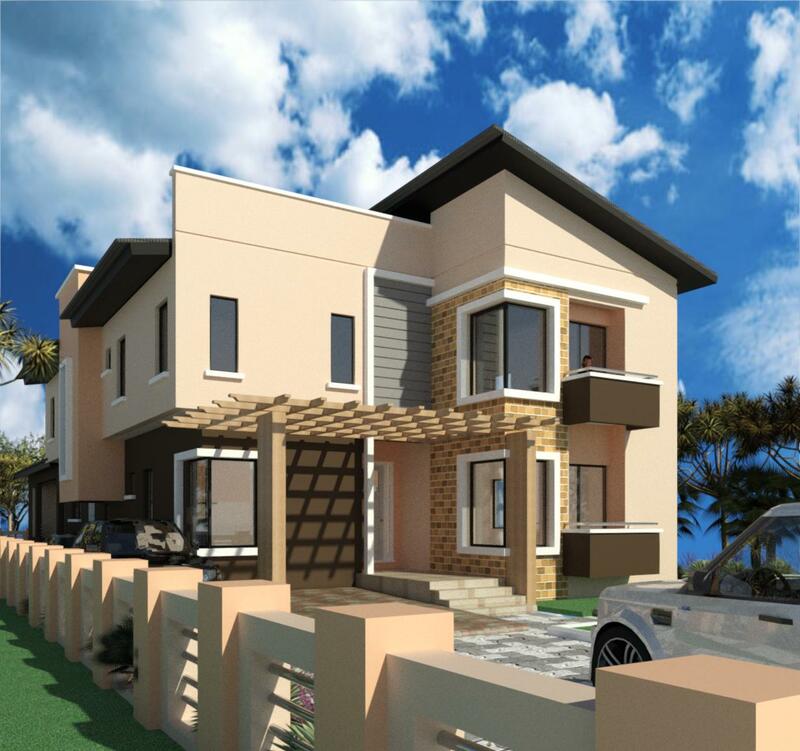 To continually explore new ideas and technologies in delivering quality homes with excellent returns on investment. 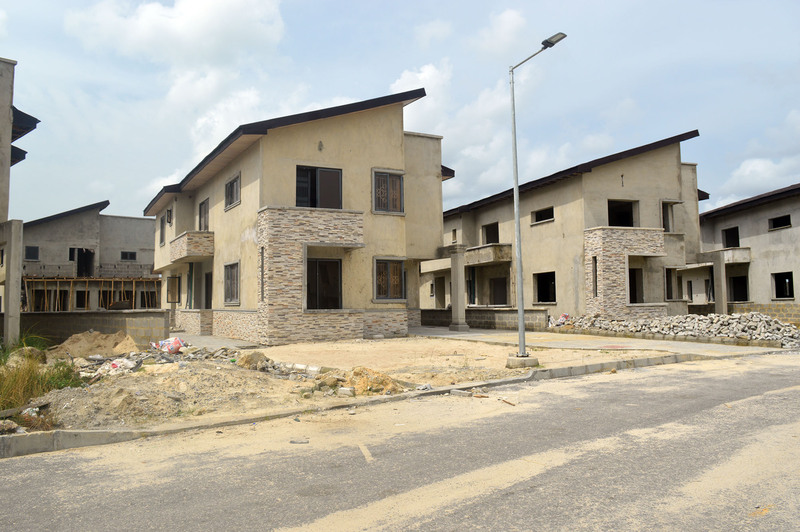 To build a legacy of excellence in Nigerian Real Estate Industry, by always exceeding our customers’ aims and expectations. 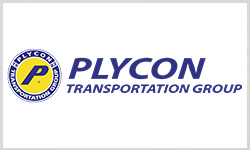 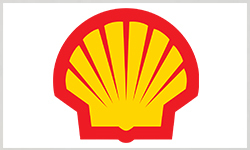 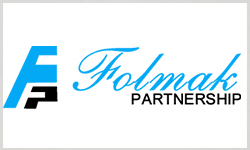 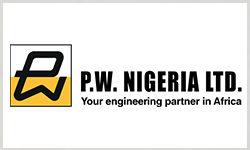 Our Core Values are focused on Innovation, Professionalism, Dynamism, Excellence in order to achieve our clients dreams. 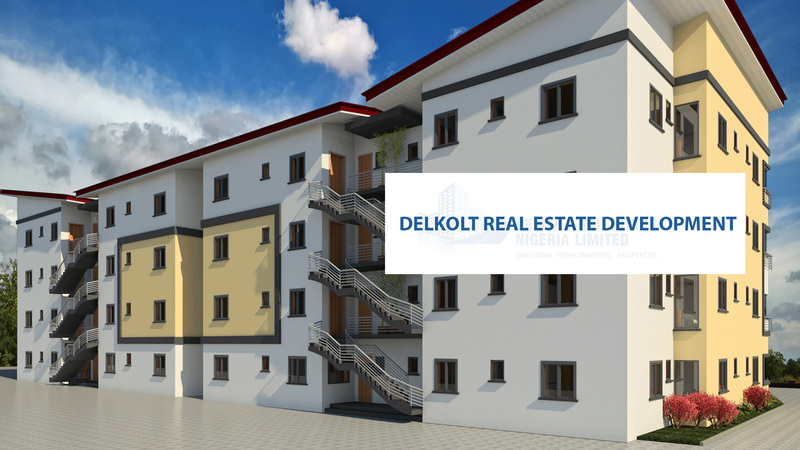 Delkolt Multiconcepts Nigeria Limited was incorporated as a Limited Liability Company in 2004 with a staff strength of about 100 workers and commenced operation to provide specialized services in dredging, construction and properties. 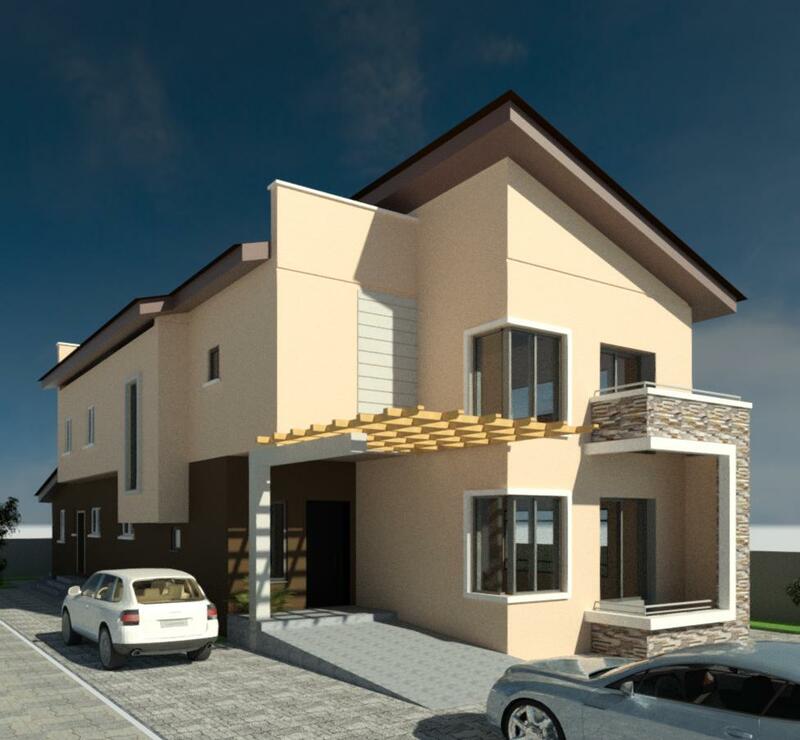 Founded on a vision of professionals of diverse disciplines, the firm seeks to provide integrated property development and management from; planning, design, construction and management. 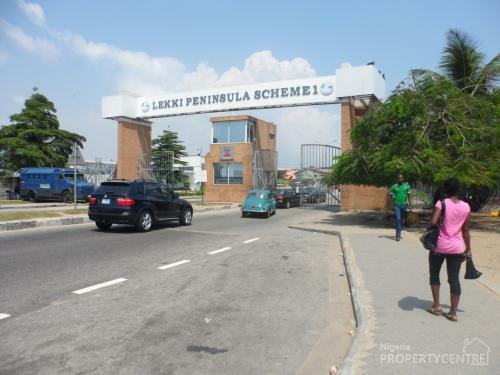 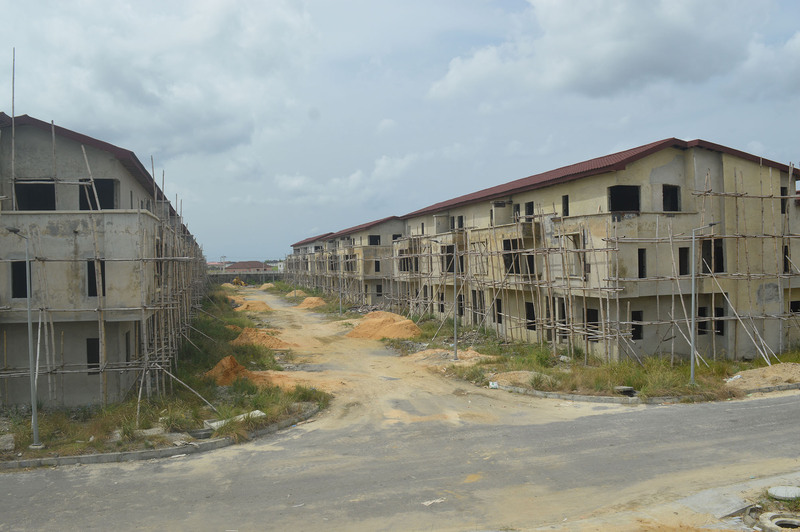 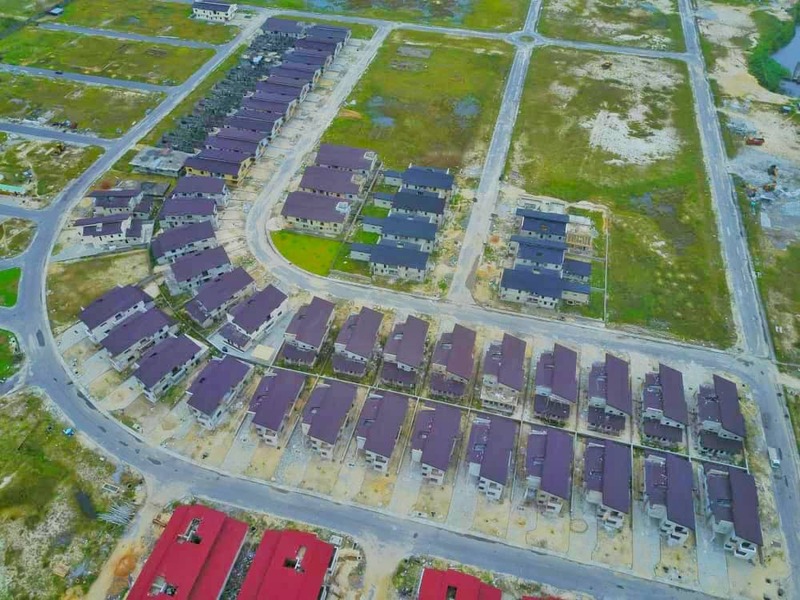 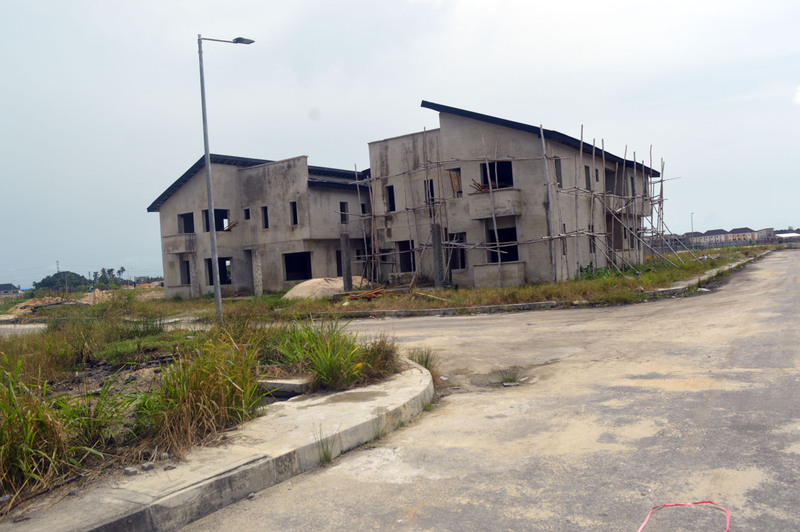 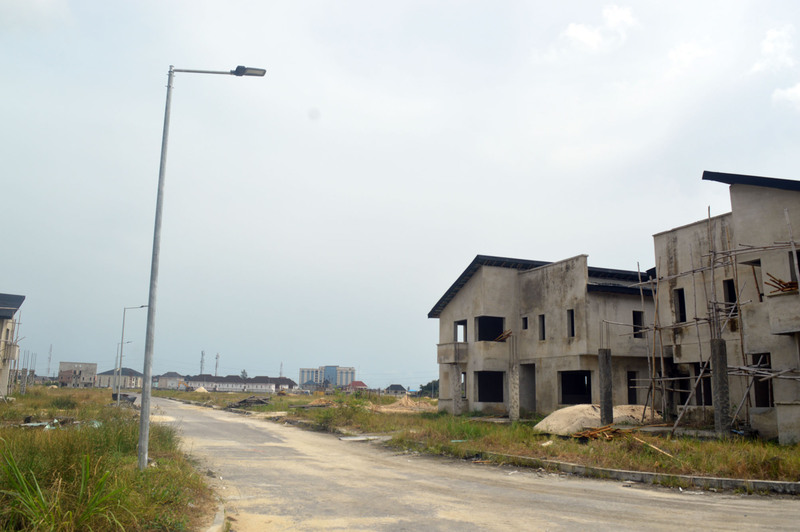 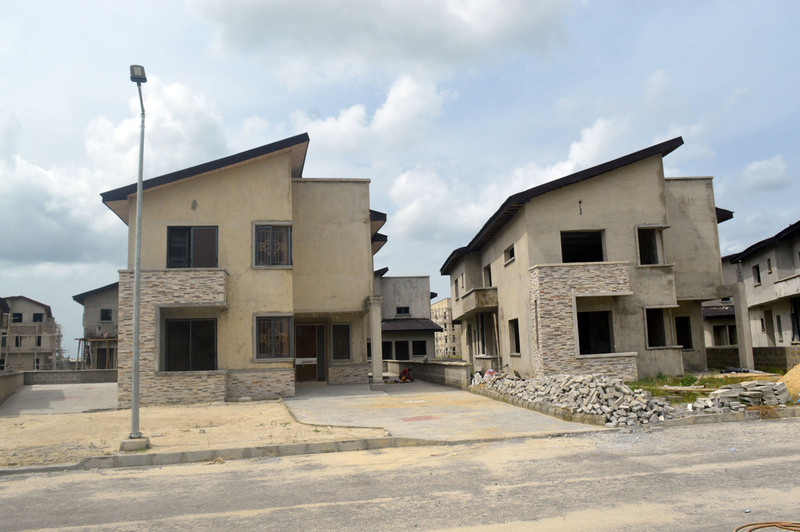 Our business essentially comprises the identification, acquisition and development of landed properties and the professional management of gated communities in highbrow locations in Lagos State. 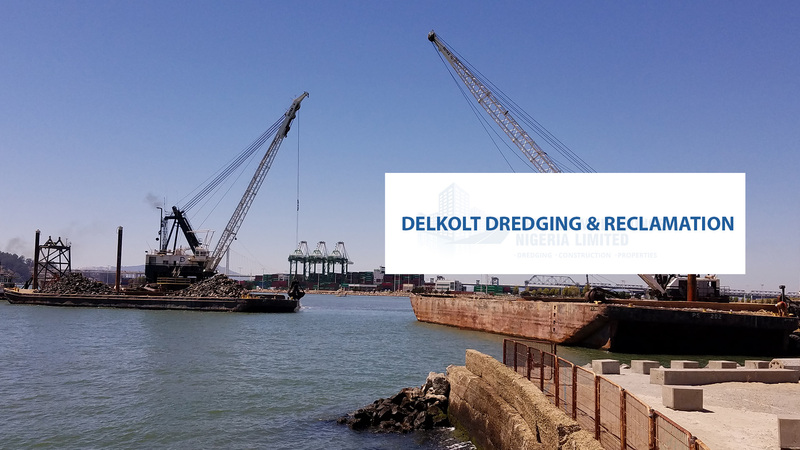 At Delkolt Multiconcepts, we have undertaken and completed dredging and reclamation of different parcels of land for both private and public clients to use for their projects. 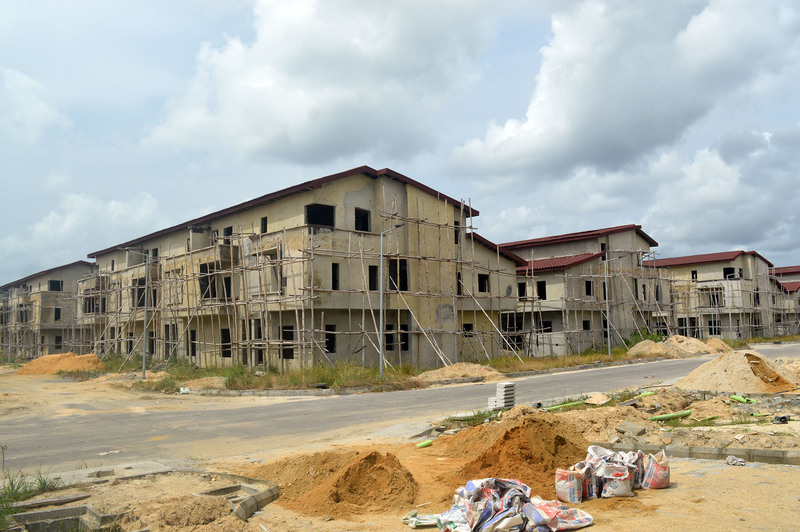 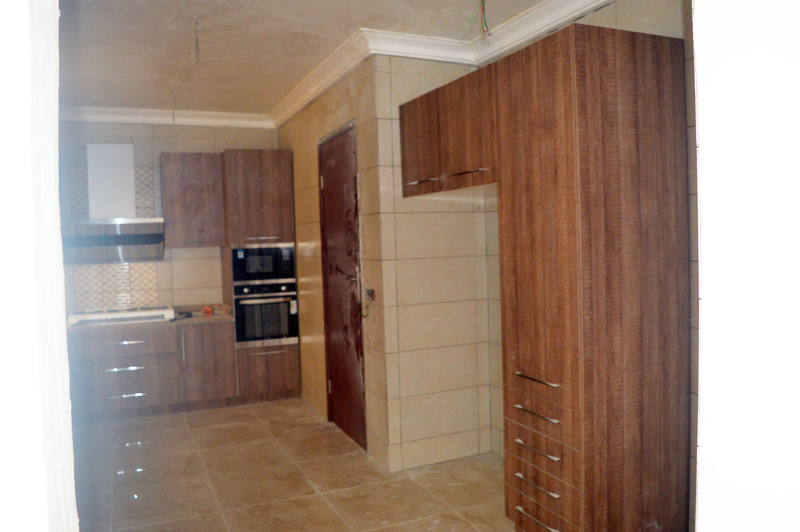 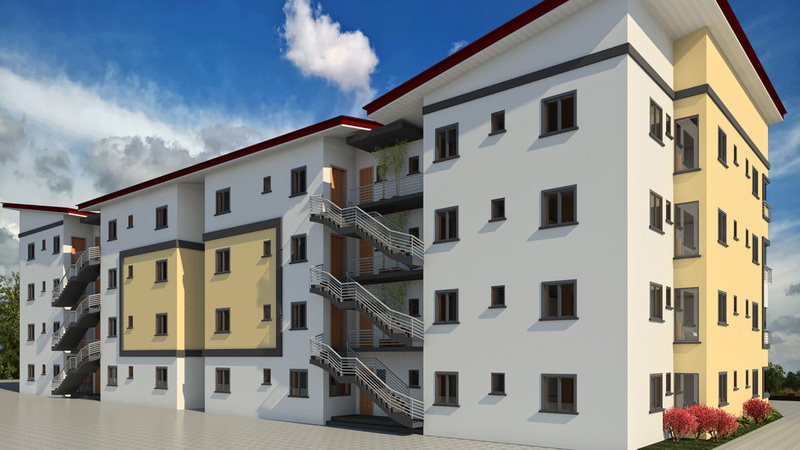 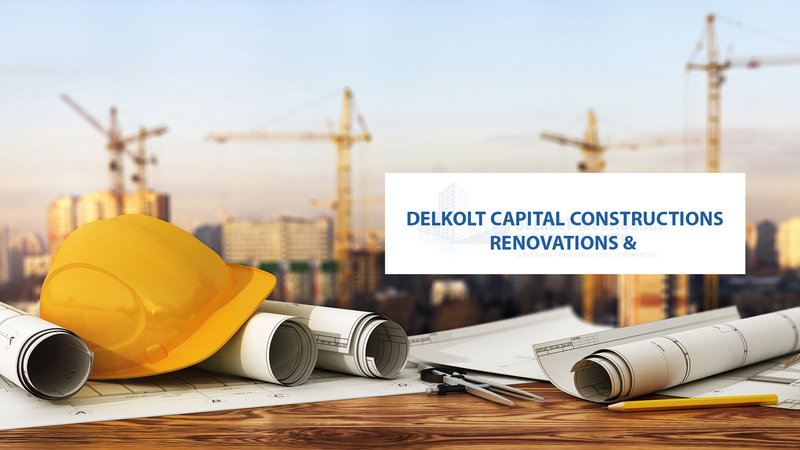 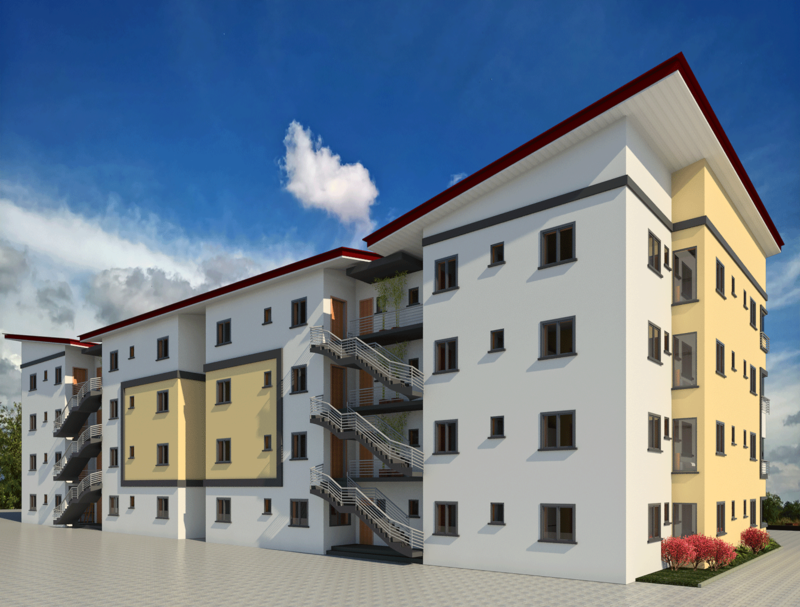 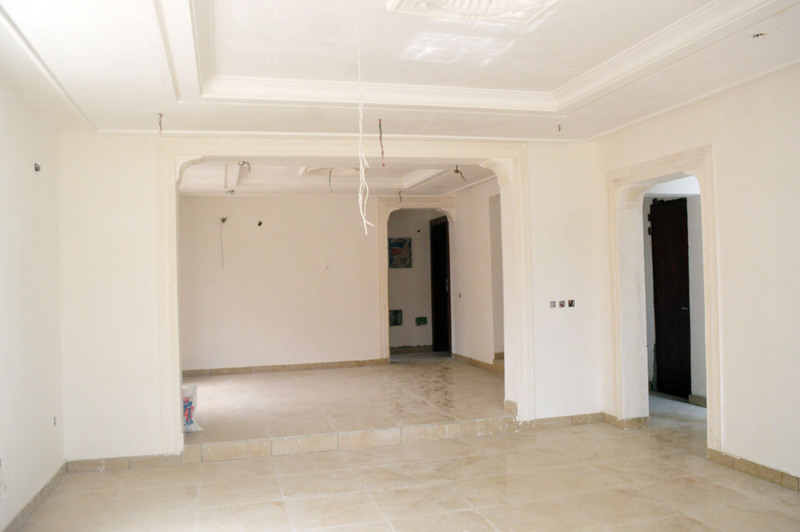 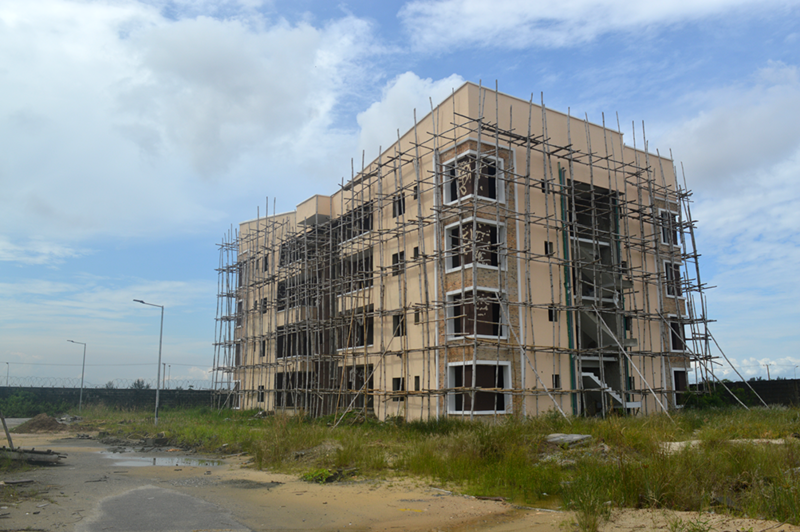 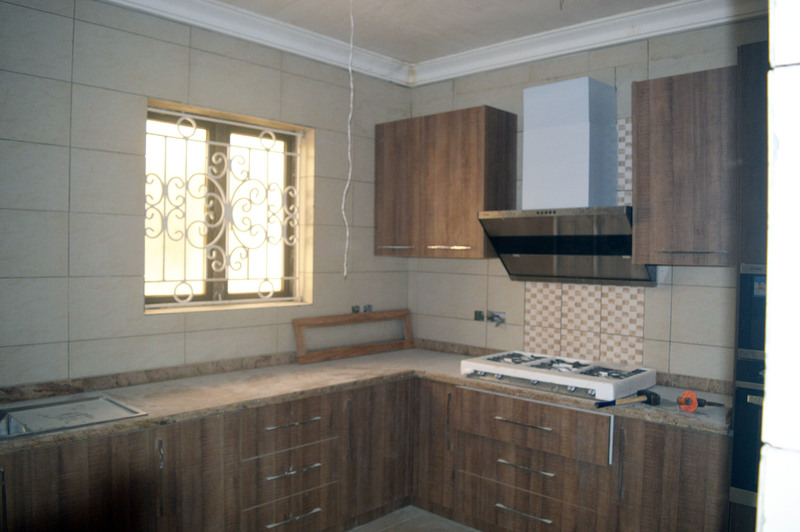 With our expertise at Delkolt Multiconcepts Nigeria Limited, we bring capital construction and renovation projects from design stage to completion stage (Greenfield Projects). 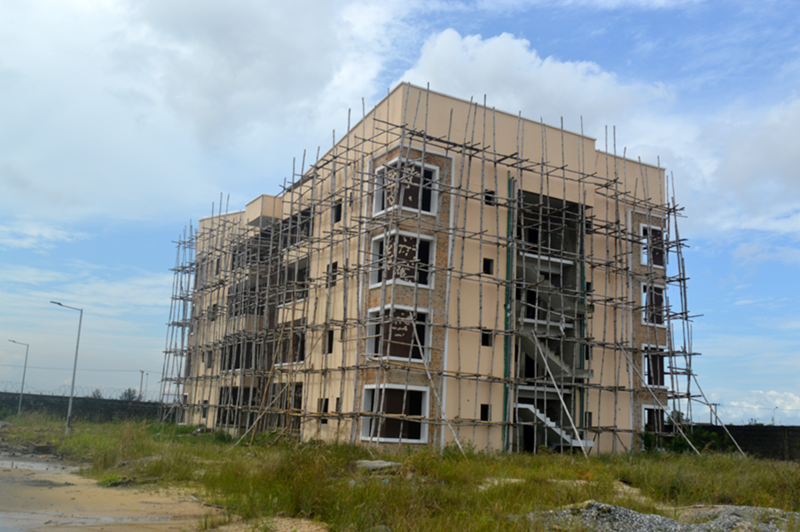 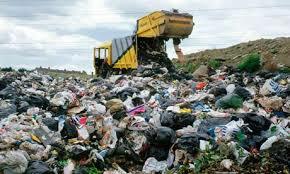 Real Estate development is the company's primary business. 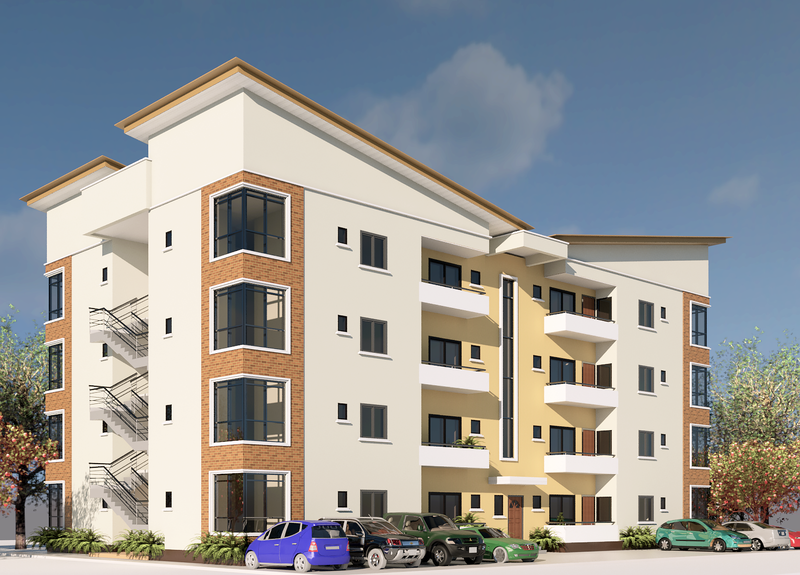 We engage actively in land acquisitions, design and construction of residential and commercial properties for future sale. 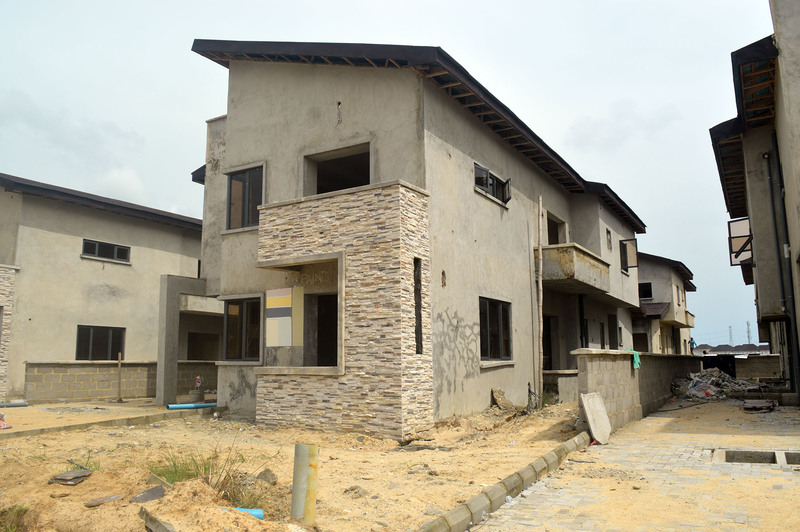 Potable water remains a major challenge in Lekki, but this at Creek Haven, permanent solution is guaranteed. 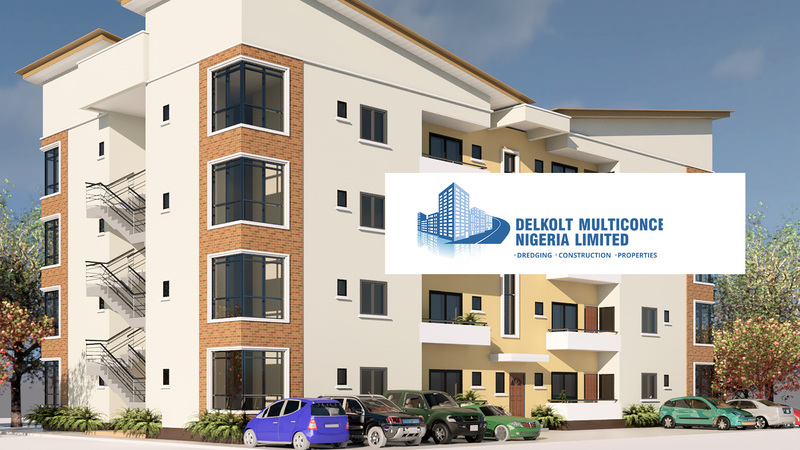 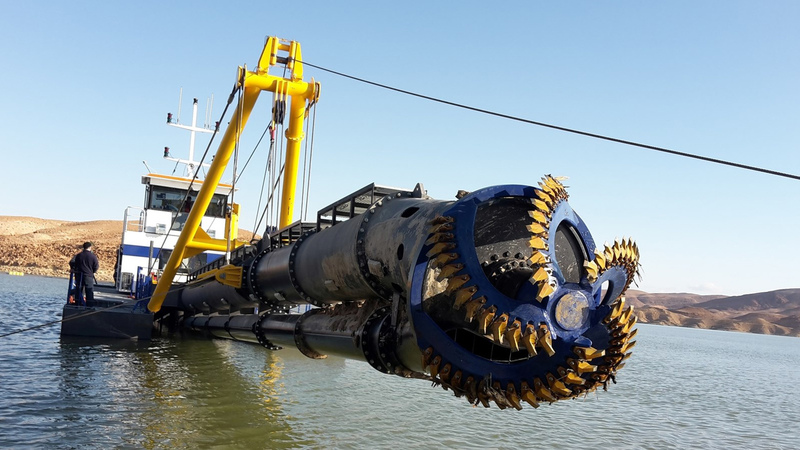 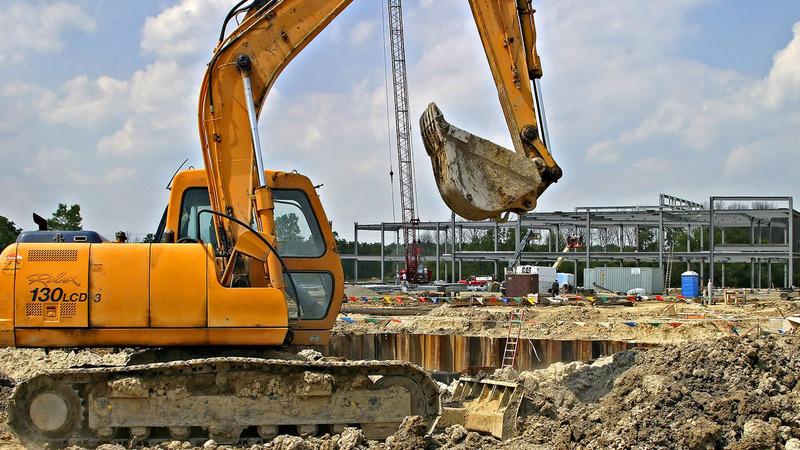 Delkolt Multiconcepts Nigeria is a Limited Liability Company with a staff strength of about 100 workers and provides specialized services in dredging, construction and properties.